Addiction is a family disease. Yet mothers are often treated in isolation from their children and partners, having to choose between getting treatment and keeping their families together. One revolutionary program in Compton, California lets women bring them all—fathers/partners and children of all ages—to experience the recovery journey together. 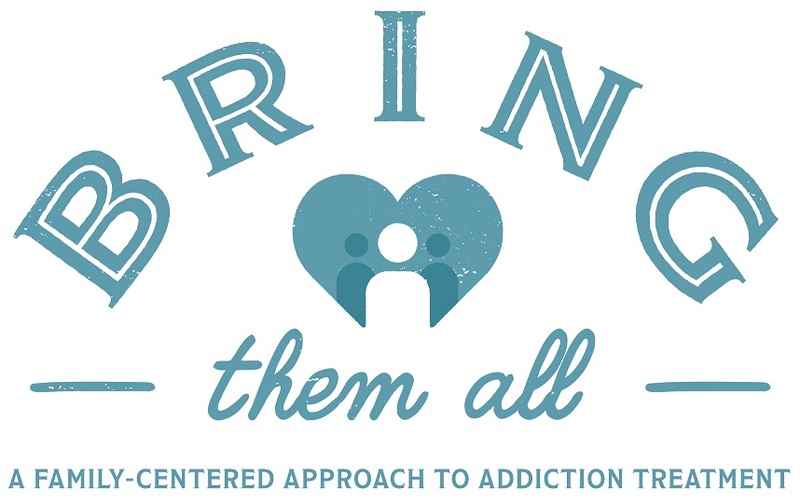 "Bring Them All" tells the story of family-centered care through the perspectives of clients and staff at SHIELDS for Families, proving the seemingly impossible can be done: to move forward a generation of children who never experience—or even remember—the challenges of growing up with family addiction. This brief trailer previews the full “Bring Them All” documentary. This vignette describes the comprehensive array of services available to children of all ages at SHIELDS for Families. 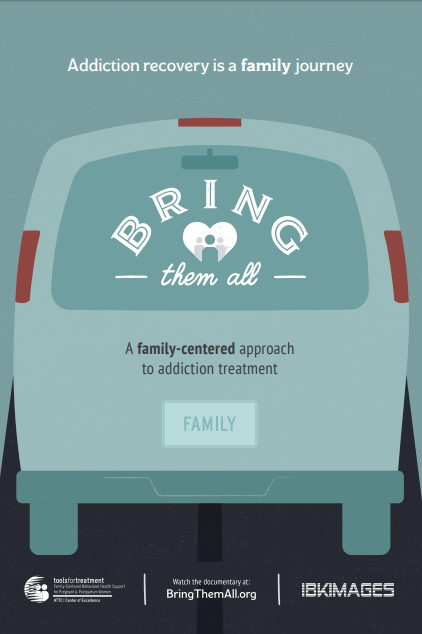 This vignette describes how SHIELDS for Families involves fathers in treatment. This vignette describes how SHIELDS for Families partnered with child welfare to reunite and strengthen families struggling with addiction. This vignette describes how SHIELDS for Families empowers clients in their roles as parents. This vignette describes how SHIELDS for Families built its family-centered program. The clients and their families featured in this documentary—we owe them a debt of gratitude and thank them for sharing their stories and experiences on their family recovery journeys. By claiming the right to speak publicly and represent their experiences in their own words, they put a face and a voice on the value of family-centered care. This video was prepared by the Addiction Technology Transfer Center (ATTC) Center of Excellence on Behavioral Health for Pregnant and Postpartum Women and Their Families (CoE-PPW) with funding from the Substance Abuse and Mental Health Services Administration (SAMHSA). This documentary may be shown without permission from SAMHSA or the filmmakers. Citation of the source is appreciated.